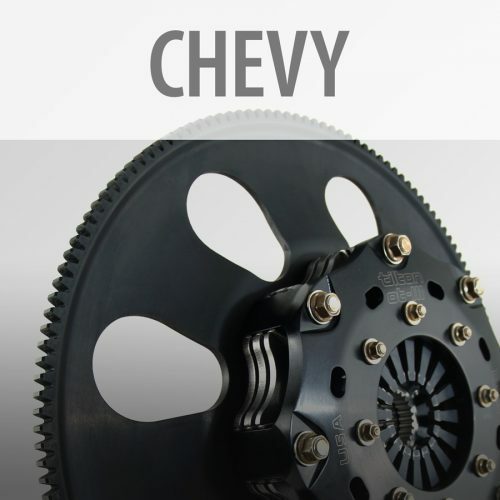 Tilton’s Chevy clutch-flywheel assemblies are designed to be a direct replacement for the stock assemblies of both the C5 and C6 Corvette, as well as the Gen5 Camaro, retaining the same diameter (ring gear size) as originally equipped with the car. 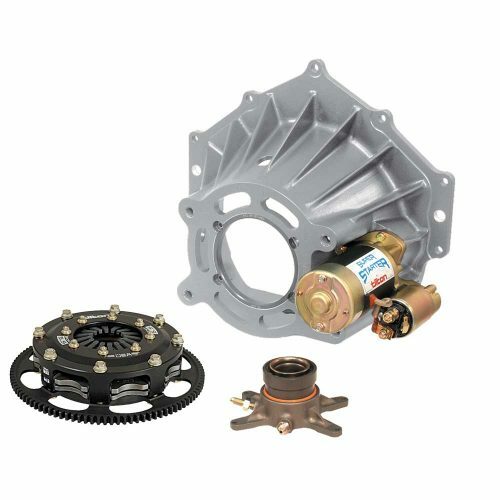 Tilton’s Chevy clutch-flywheel assemblies are now available with 153-tooth and 168-tooth flywheel options. 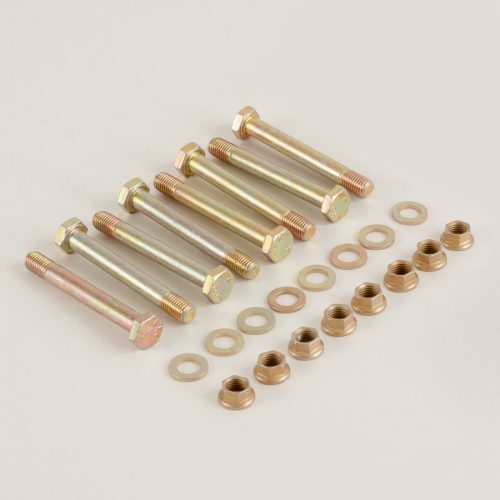 153-tooth versions include a 40000-Series Super Starter which mounts in the stock location on the engine block. 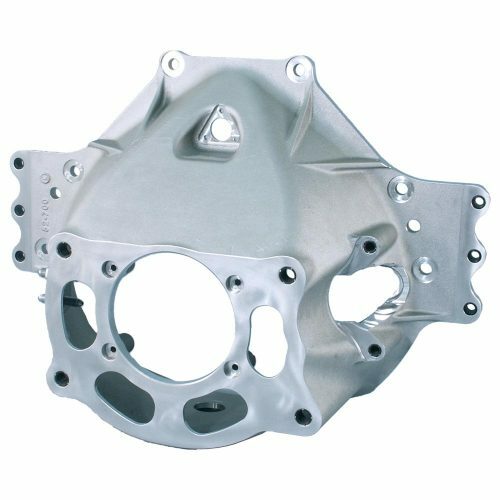 The smaller-diameter 153-tooth flywheel provides a lower moment-of-inertia, and potentially enables the engine to be mounted lower in the chassis for improved handling. 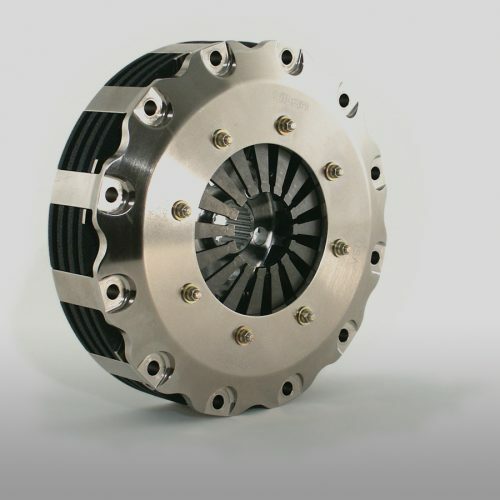 Carbon clutch-flywheel assemblies include a 7.25″ 3-plate OT-Series carbon/carbon clutch, billet steel flywheel with integral ring gear and related hardware.